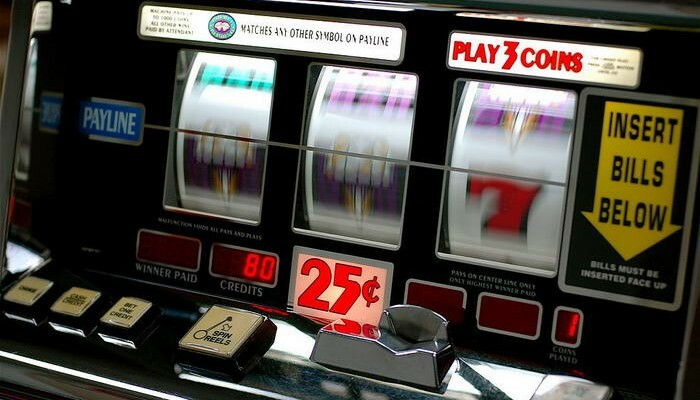 The popularity of online slots has skyrocketed since their genesis in the 1990’s. 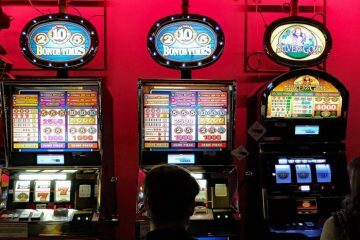 This compilation of popular, online video slots is ranked according to user ratings from credible online casinos. All of them share two important aspects: 95%+ RTP, and the chance to win big off a relatively small bet. It’s not hard to guess why people favor slots that award big wins without murdering the bank roll. The 2013 Guinness World Record holder for the largest, online slot jackpot payout of €17.8 million is Net Entertainment’s Mega Fortune. A close competitor of Mega Moolah, this slot is one of the company’s most popular online progressives to date. Like its main rival, huge bets aren’t required to become a millionaire which greatly contributes to its popularity. An RTP of 96.6% and base game potential to win up to 400x the base bet grants players the chance to win big even without scoring a progressive Jackpot. 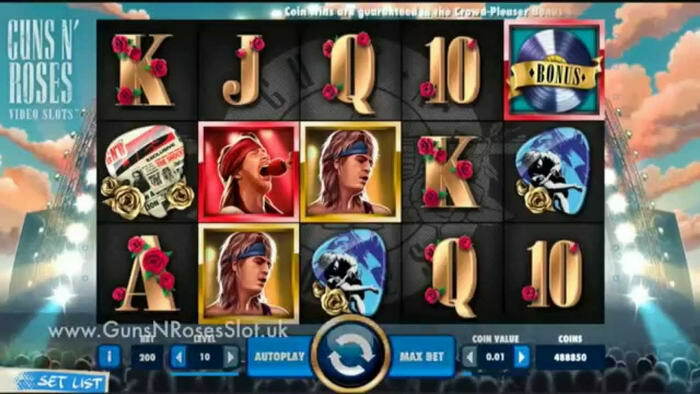 With the chance to win up to £225,000 while rocking out to legendary hits like “Sweet Child O’ Mine,” it’s no wonder Guns N’ Roses is so popular. 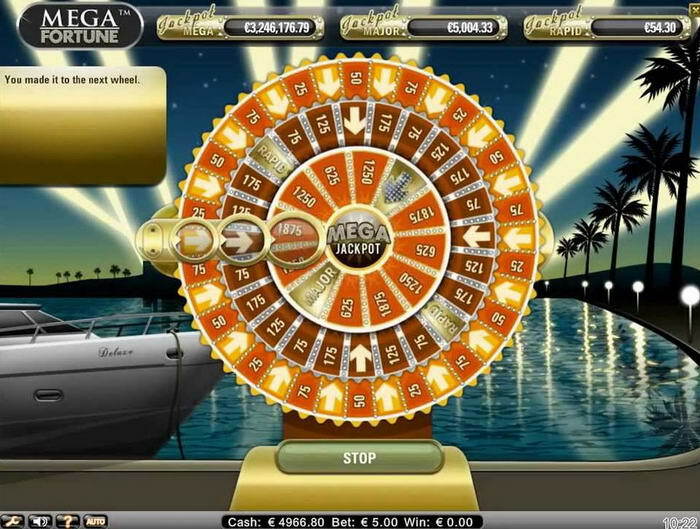 Its Wild Features, Bonus Wheel, Free Spins, Multipliers and Bonus Game can’t fail to keep players entertained. This slot’s RTP of nearly 97% helps to keep the bank roll healthy too. This NetEnt creation makes quite an impression with its vivid, 3-D animations. This storybook slot attracts players with Walking Wilds that triple wins, a Treasure Collection Feature with additional Wild Features, and Free Spins. Jack offers 96% RTP with a potential big win upwards of 600,000 coins off a low end bet range of 20p-£10. That’s a huge number for a non-progressive slot. The sky is the limit for Jack, and it won’t be shocking to see him climb in popularity in the future. Esqueleto Explosivo is a visual stunner with Features that don’t quit. Thunderkick is known for slot designs with incredible animations, and this popular online slot is a prime example. With Dropping symbols, Multipliers, Explosivo Wilds, 97.6% RTP and a max prize of £136,000, Esqueleto Explosivo proves it is more than just a pretty face. It has gained quite a lot of popularity since its release in 2014 and shows no signs of slowing down. A festival of celebration, this online slot is loaded with 40 ways to win, a Mini-Slot Feature, Free Spins and Wilds that can replace up to 9 symbols for bigger wins. 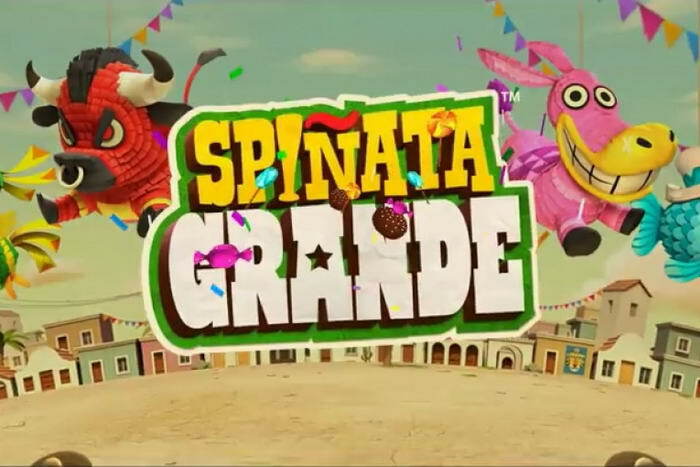 A fairly recent addition to Net Entertainment’s portfolio, Spiñata Grande boasts an RTP of nearly 97% with the chance to win up to 120,000 coins. 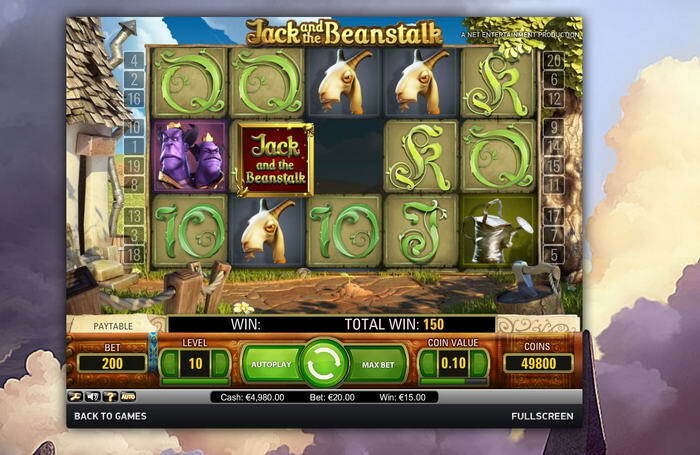 This slot is colorful, creative and fun with animations that don’t disappoint and popularity that continues to soar. 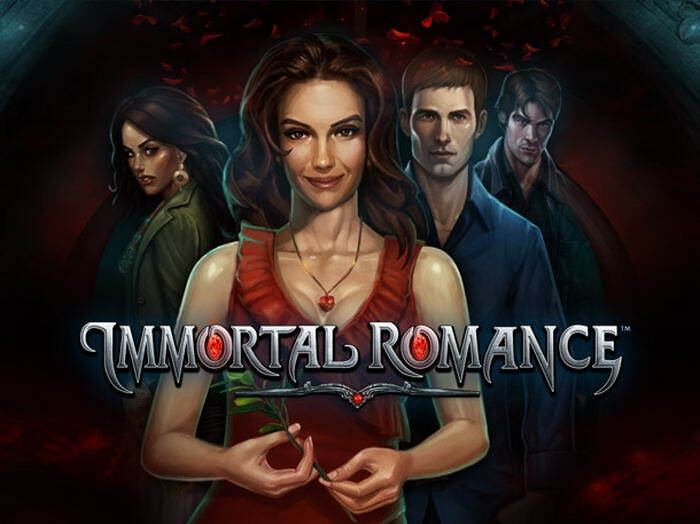 Immortal Romance has enjoyed continued popularity since its release in 2011 in part to its storytelling ability. 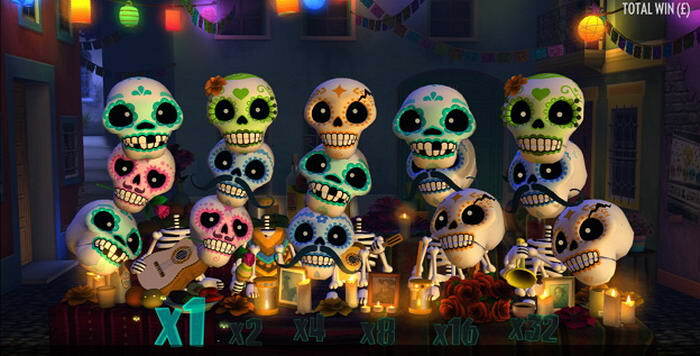 Its interactive design allows players to get to know each character. Vampires are hot right now, and this slot rides that. However, this Microgaming creation isn’t popular on looks alone. The bet range is extremely low with a chance to win big upwards of 72,900 coins. 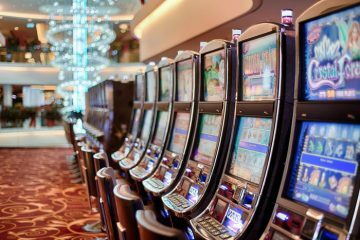 RTP is nearly 97% thanks to 243-paylines, Free Spins with Stacked Wilds, Random Wilds and Multipliers. 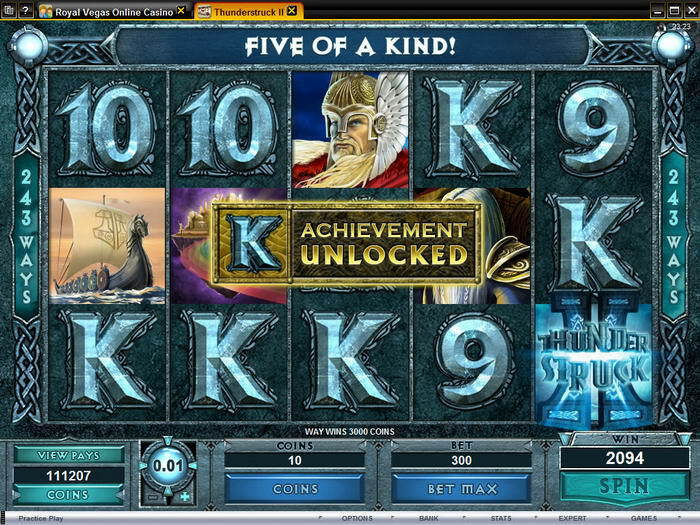 Another Microgaming success, Thunderstruck II has overtaken its predecessor in popularity. While Thunderstruck remains popular with its 95% RTP, Free Spins with tripled wins and 9-paylines, Thunderstruck II outshines it with 243-paylines, 4 Bonus Modes with Free Spins and unique Features, Random Wilds and a superior RTP of 96%. With the chance to win up to 2.5 million coins, it’s no wonder Thunderstruck II has taken the lead. 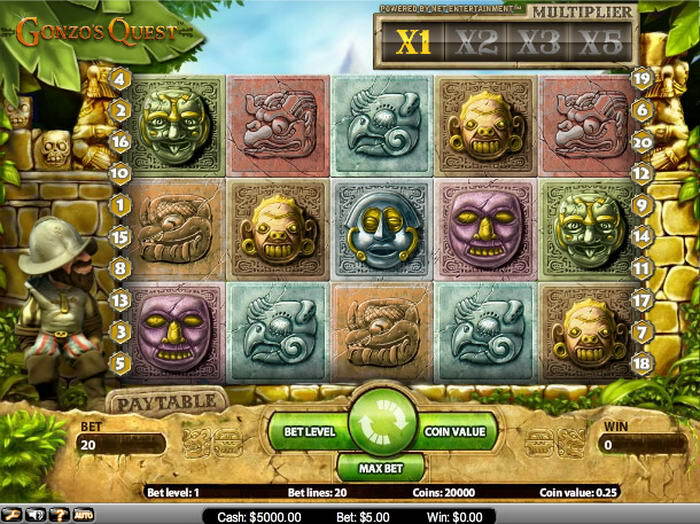 A dazzling slot with a simple, yet brilliant game design spells a recipe for success. 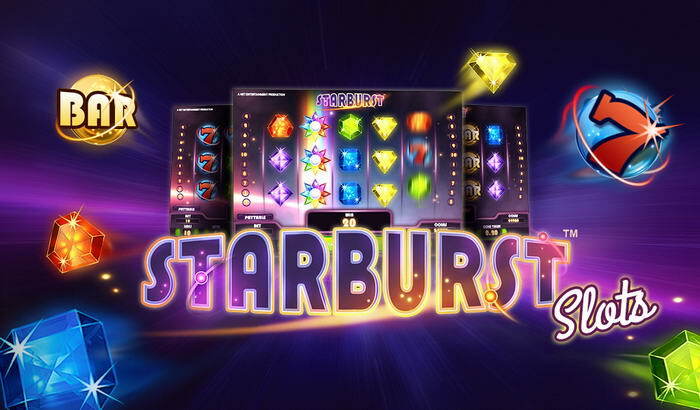 Net Entertainment’s Starburst has enjoyed a great deal of popularity since its release in 2012. Its single bonus feature is the Starburst Wild which grants Re-spins with expanding Wilds. 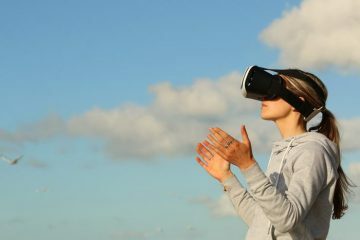 An RTP of 96% and max prize of £50,000 is attractive enough to convince just about anyone to take a spin amongst the stars. 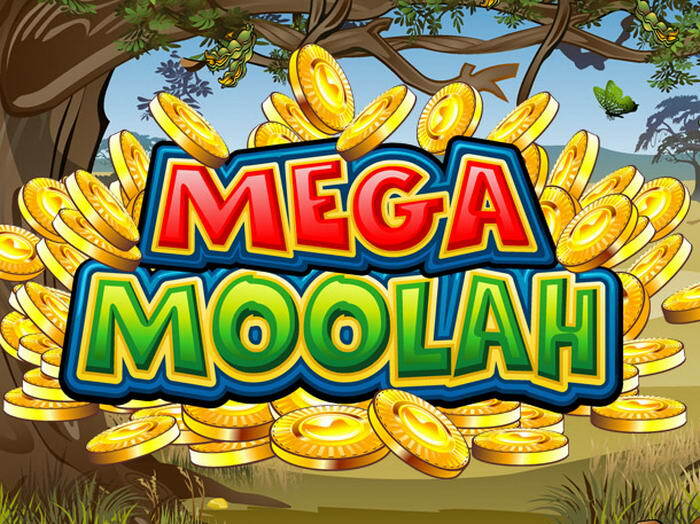 The 2015 Guinness World record holder for the largest online progressive jackpot payout of £13.2 million off a 25p bet, Mega Moolah is one of the most popular slots across online casinos with an RTP of 94-95%. 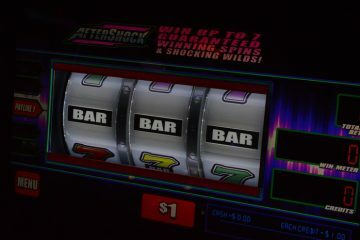 Designed by Microgaming, it features 4 Progressive Jackpots: Mega, Major, Minor, and Mini. All are attainable via spinning a Jackpot Wheel. The chance to become a millionaire off of a tiny bet is simply too tantalizing for people to resist! Gonzo’s Quest is graphically stunning. Designed by Net Entertainment, this online slot features Avalanching symbols, Wilds, a Base Game multiplier of up to 5x, and a Free Falls Multiplier of up to 15x. With an RTP of 96%, top of the line graphics, and the chance to win £125,000, it’s no wonder this slot ranks top of the list.